I did it my way! 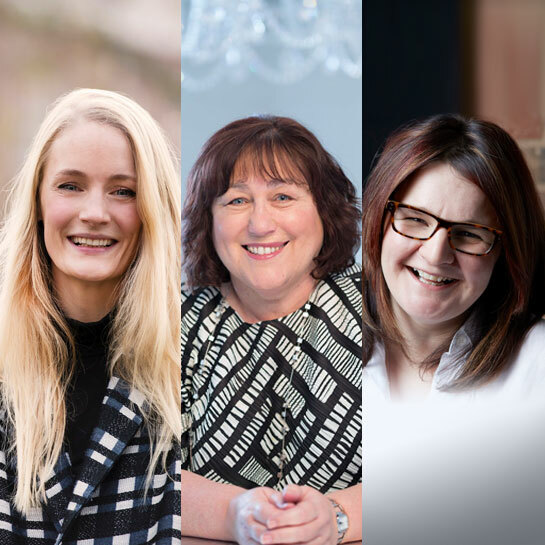 Join Lucy Foley, Rachel Abbott and Tracy Bloom who will explain how they have achieved success in their writing and publishing careers using very different routes. From self-publishing to a contract, from a contract back to self-publishing and how a change in genres can bring new audiences.